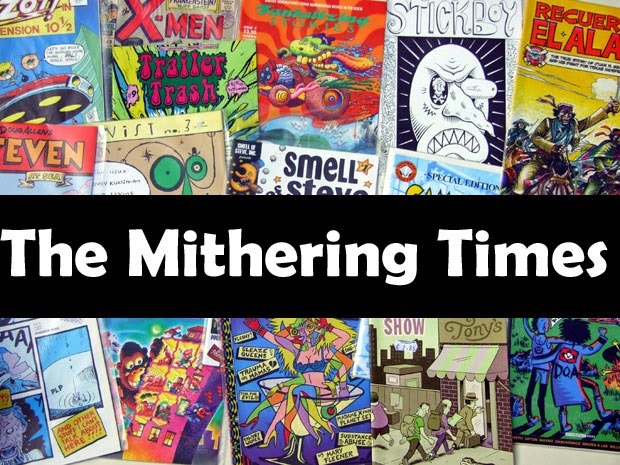 the mithering times: Nine to Five. Overtime. 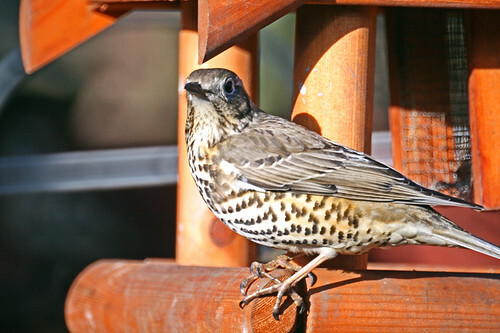 Mistle Thrush, originally uploaded by NEdwards1. Following on from the theme of the post from November 24th, the shifting pattern of bird dominance has seen the mistle thrush lurch into the limelight recently. There are a particularly beautiful and prominent pair who hang about in and around the hidden little park between Chapel Street and East Ordsall Lane in Salford. The recent bright sunshine brought them both out into the trees, onto the balcony of the flats opposite and, one morning, onto a street lamp high above the Chapel Street morning rush hour traffic. Thanks to NEdwards1 for the photo.